Discover our spectacular collection of genuine glass teapots designed especially to help you brew the perfect cup of tea. The most wonderful feature of our designs is the ability to watch the magical process of tea brewing before your very eyes. You can browse through our remarkable collection below and buy your glass teapot online. 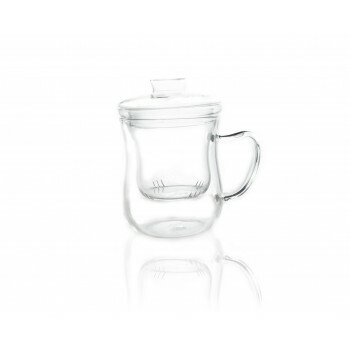 Glass teapots are popular because you can easily see how much tea you have left to enjoy when serving beverages to your friends and family.